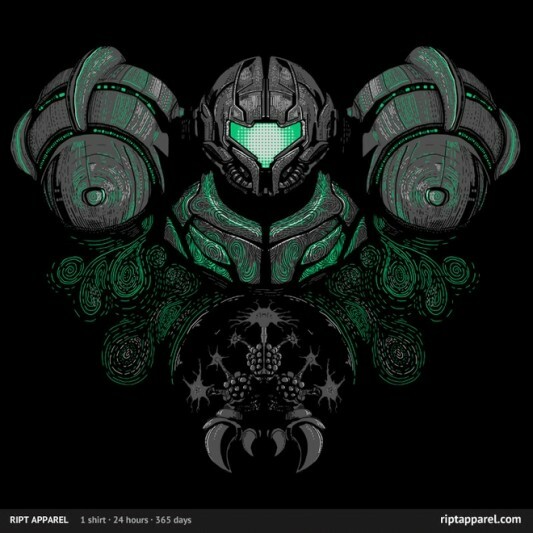 The $10 t-shirt deal of the day over at RIPT Apparel today is a Metroid-themed shirt called “Tri Prime” by FrederickJay. 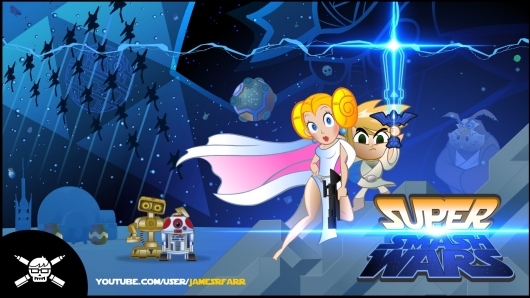 The shirt went on sale at RIPT today, Friday, March 29, 2013, at midnight CST, and will continue for 24 hours from then, and once it’s over, it will not be sold on the site anymore. The t-shirt is available in men’s (through 3XL), women’s, and youth sizes for $10 each in black. Kids sizes are $10 (Girls, Toddlers, and Onesies in black); Hoodies for $38 (in Men/Unisex sizes in black). You can also get the design on coasters for $25; iphone (4/4s) cases for $18; and prints (18″x24″) for $20. 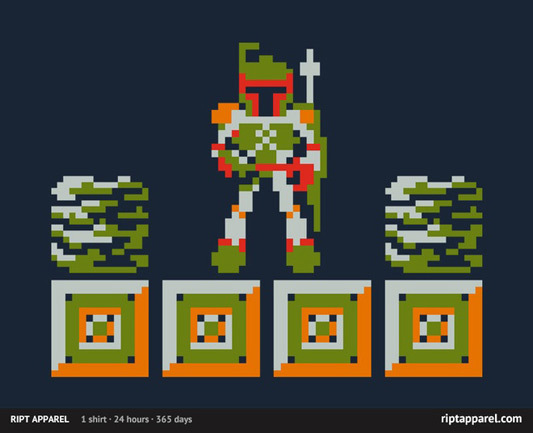 The $10 t-shirt deal of the day over at RIPT Apparel is a mash-up Star Wars and Metroid called “Fettroid” by AGESArt. The sale at RIPT began today, Tuesday, June 12, 2012, at midnight CST, and will continue for 24 hours from then, and once it’s over, it will not be sold on the site anymore. 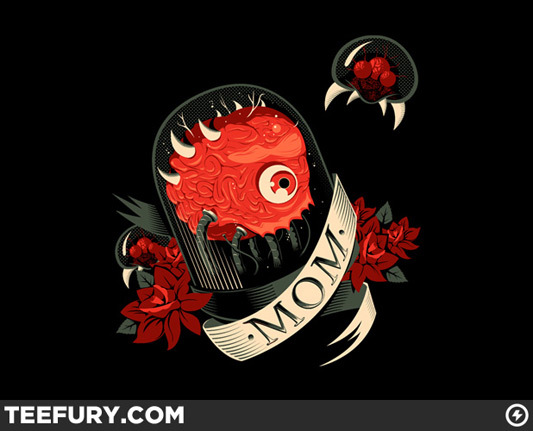 In honor of Mother’s Day today, the $10 t-shirt deal of the day over at TeeFury today is a Metroid-themed shirt called “Mom!” by RogerRoger. The sale began at Teefury today, Sunday, May 13, 2012, at midnight EST, and will continue for 24 hours from then, and once it’s over, it will not be sold on the site anymore. 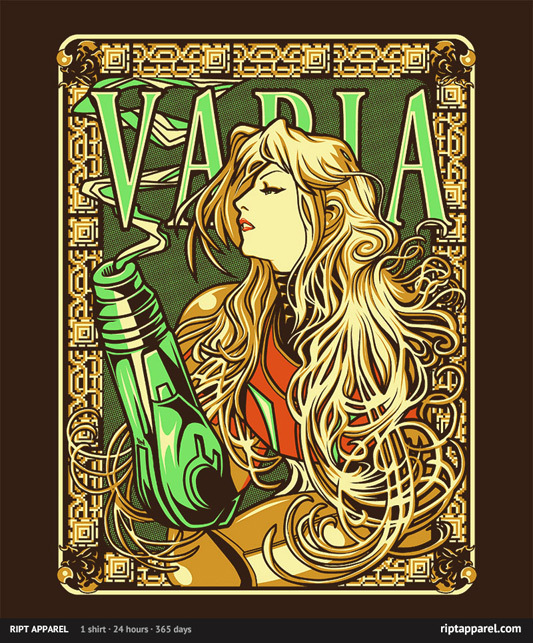 The $10 t-shirt deal of the day over at RIPT Apparel is a Metroid-inspired shirt called “Varia, Inc.” by Ninjaink. 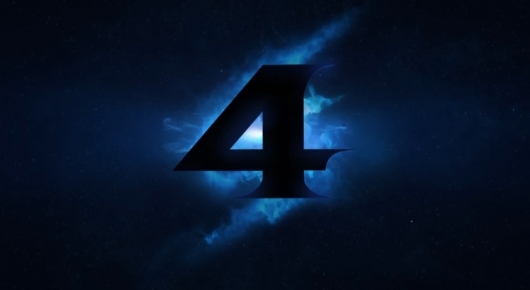 The sale at RIPT began today, Friday, May 11, 2012, at midnight CST, and will continue for 24 hours from then, and once it’s over, it will not be sold on the site anymore.